...yeah, yeah I know I'm like months behind. But when you have a little one and limited access to baby-sitters you miss out on movies. Don't get me started on how disappointed I am about not catching RUSH in the theaters. 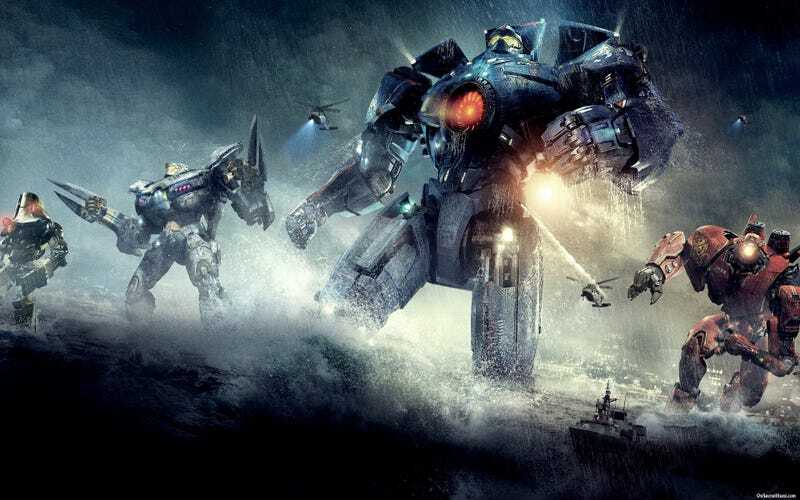 Anyway, Pacific Rim was exactly what I expected, and I enjoyed every minute.